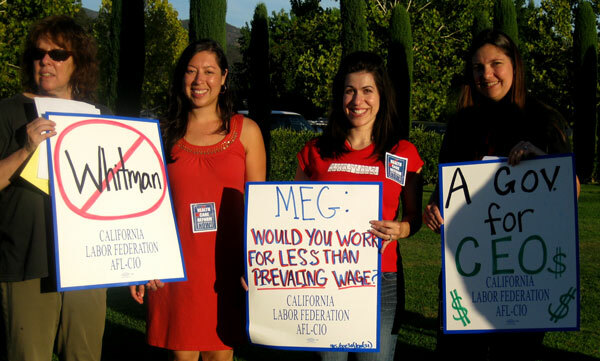 CLF members Jody Ginsberg, Sonia Bustamante, Unit Vice-Chair Caitlin Vega and Unit Chair Melanie Hallahan. Email Unit Chair Melanie Hallahan or phone 510-663-4061. Email Unit Secretary Martha Bader or phone 510-663-4000.